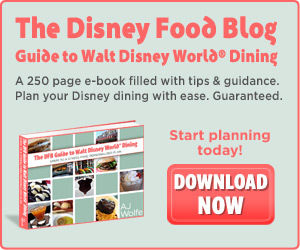 The "Unofficial Guide to Walt Disney World," put together by the folks behind Touringplans.com, is considered by many to be the most comprehensive and useful guidebook available. 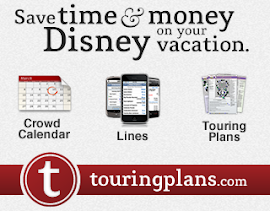 Among other features, it includes numerous maps and charts, including the famous TouringPlans charts detailing crowd levels at various times of the year, and many sample touring plans to help you plan your WDW vacation. Purchasing this guide allows you to download and printout updates from their website. And, if you're thinking about purchasing a Touringplans.com membership, buy this book first, and you will receive a discount on that membership. 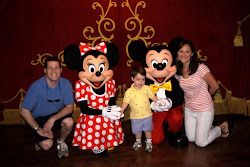 The "Unofficial Guide to Walt Disney World with Kids," written by the same authors as the unofficial guide described above, also gets high marks. Based on a survey of thousands of families, the book is great for helping you figure out how best to avoid crowds and minimize wait times. 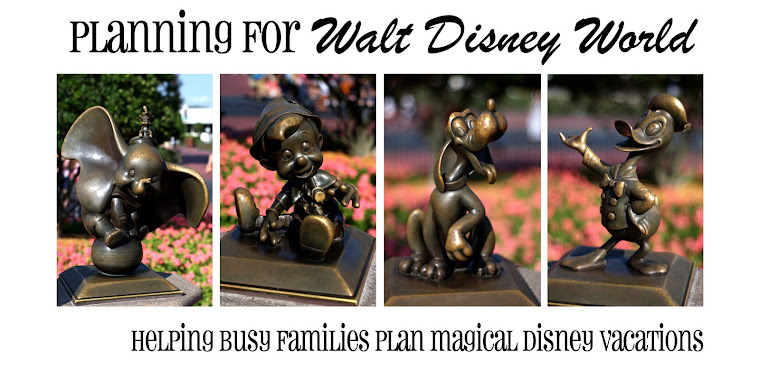 The guide also covers such topics as what attractions might be scary for kids and why. Birnbaum's is the official guidebook, sanctioned by Disney. This guide offers the convenience of being much thinner than other guidebooks, making it great to carry into the parks with you. 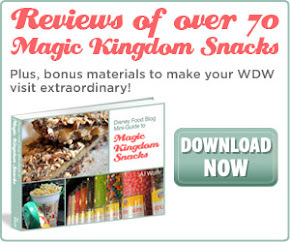 Because it is the official Disney guidebook, it does not contain information about other area parks like SeaWorld and Universal, which some of the other guidebooks.